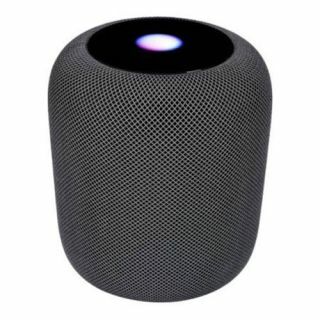 Apple deal: save $70 on the Apple HomePod right now | What Hi-Fi? As with a lot of Apple's products, the HomePod smart speaker isn't one we see discounted very often. Still, here it is at Best Buy for just $279.99 - a saving of $70 over its original $349.99 price. That's the lowest current price we've seen online. The icing on the cake? A three-month free Apple Music subscription for new users who buy the HomePod. If you're after a smart speaker but on the fence as to which one to buy, know that this is the best-sounding speaker out there. We may find it very Apple-centric – best suited to dedicated Apple fans, then – but it's easy to recommend for its vast feature set and class-leading sonic weight and authority. You can see the Apple HomePod deal at Best Buy below.